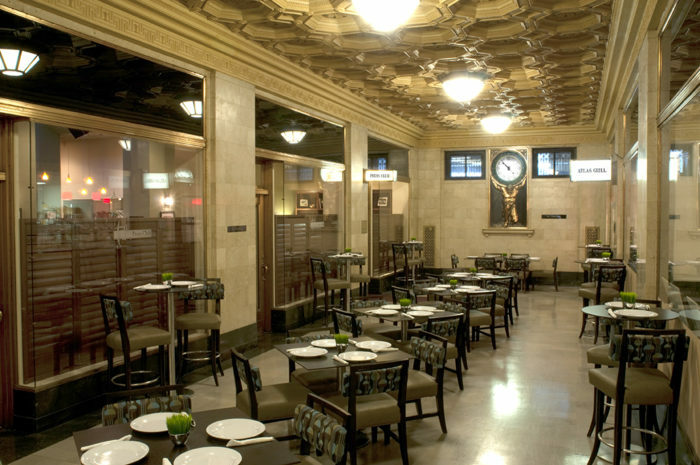 Built in 1922, the Atlas Life Building, designed in the Classical Revival style, provided office space for more than 40 oil companies and represented a core of the petroleum industry. The building’s most recognizable feature is the four-story neon sign above the main entrance, installed in 1946 makes the building a popular Tulsa landmark. 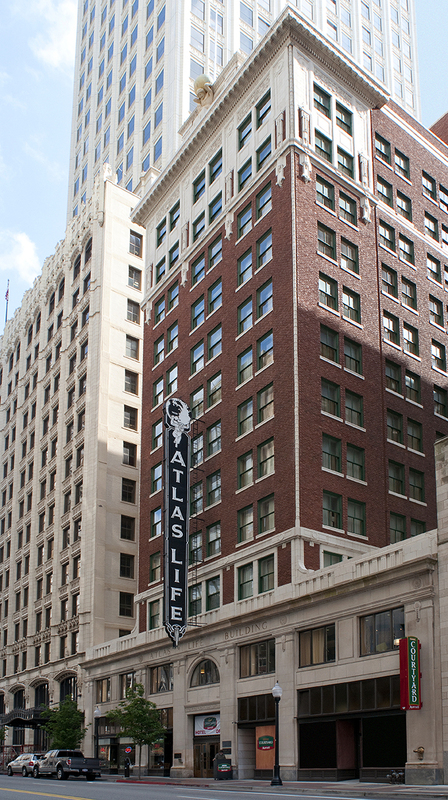 The Atlas Life Building was listed in the National Register on May 19, 2009, and is one of Tulsa’s most iconic buildings. Wallace Engineering conducted a structural evaluation for the existing historic 12-story, 86,000 square foot historic building, and later provided structural engineering services for its adaptive conversion into a Courtyard Hotel by Marriott. The hotel features 119 guest accommodations, a 120-seat restaurant, a fitness center and other amenities. 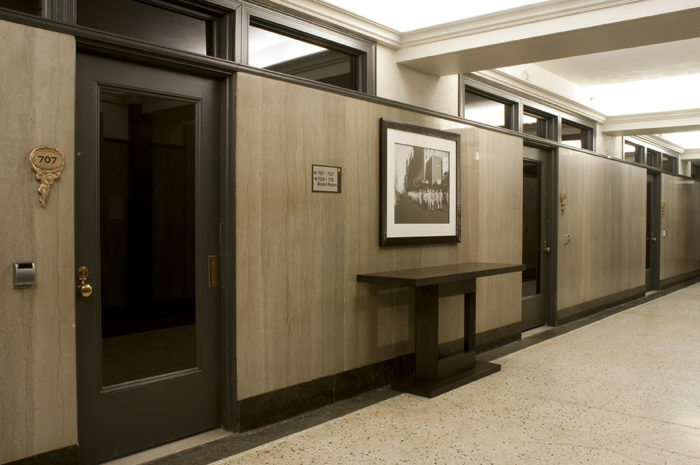 The lobby and the seventh floor of the hotel have been preserved in the original 1920s environment, while the rest of the hotel has been updated for modern conveniences.